We have recently learned that Jordan Brand will release the Air Jordan 4 UNC in 2019. 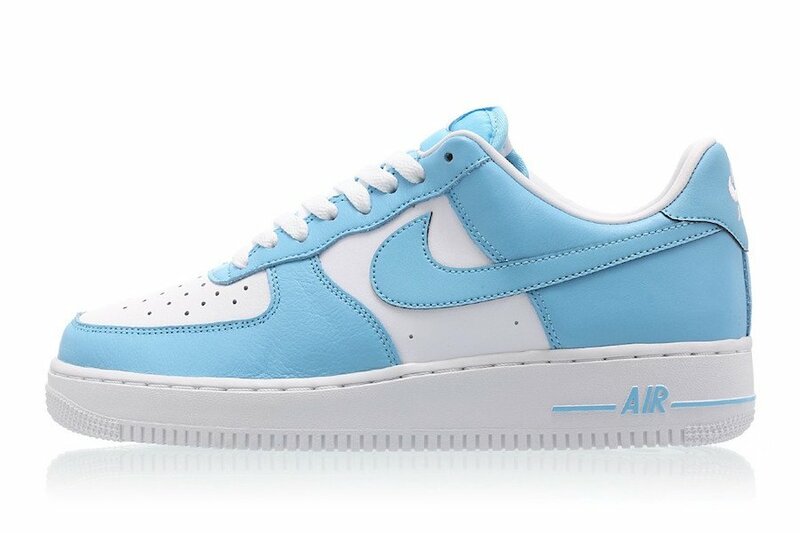 But before that happens, Nike Sportswear will launch a Nike Air Force 1 that has UNC like vibes. 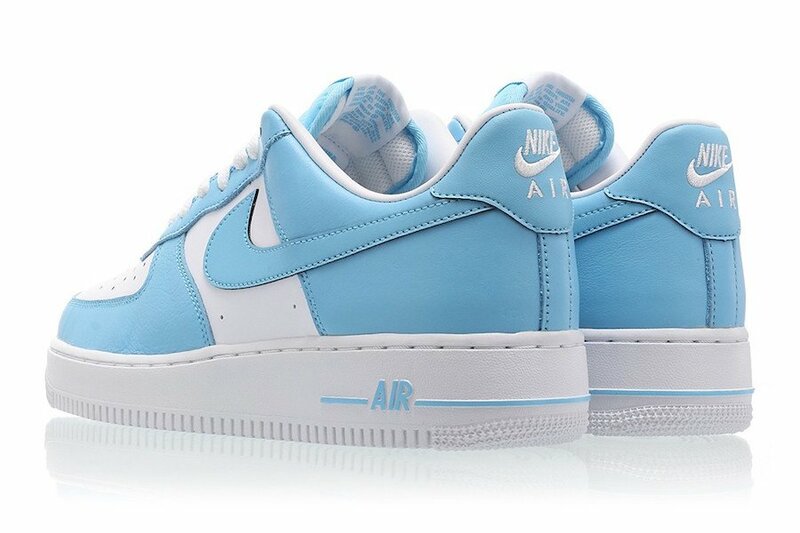 This Nike Air Force 1 Low comes dressed in a Blue Gale and White color combination. 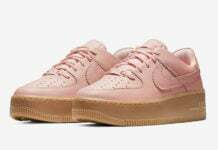 Utilizing leather across the upper while perforations land on the panels and toe box. 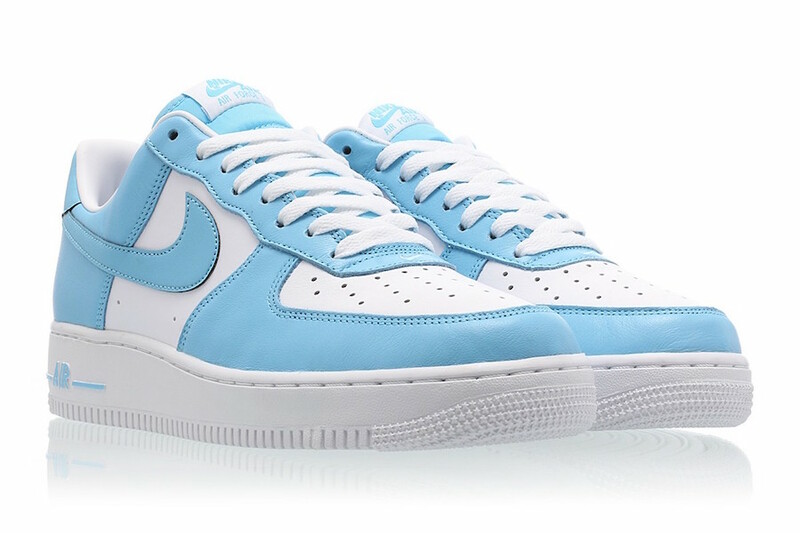 Blue Gale lands on the overlays and Nike branding while White is placed on the toe, panels, laces, liner, midsole and outsole to complete the look. 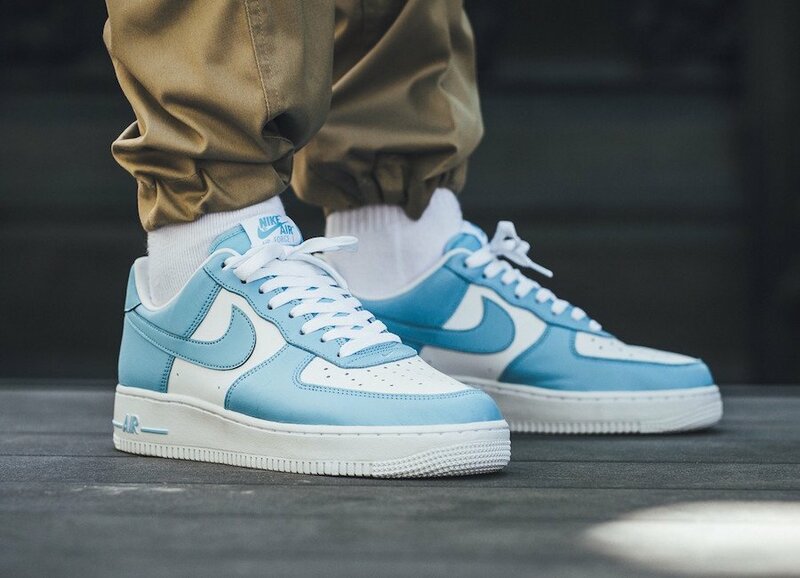 Continue to scroll below to check out more images of the Nike Air Force 1 Low Blue Gale which will provide you with a closer look. 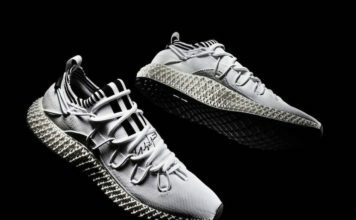 For those that are interested in purchasing, they are now arriving at select Nike Sportswear retailers like Titolo.